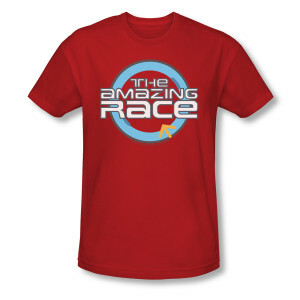 Pull on The Amazing Race t-shirt emblazoned with the show's logo on the front, and watch the latest episode of the popular series. 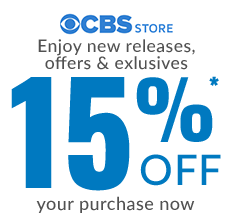 Join other fans and plan your own amazing race, whether it's from city to city, state to state, or coffee house to coffee house. 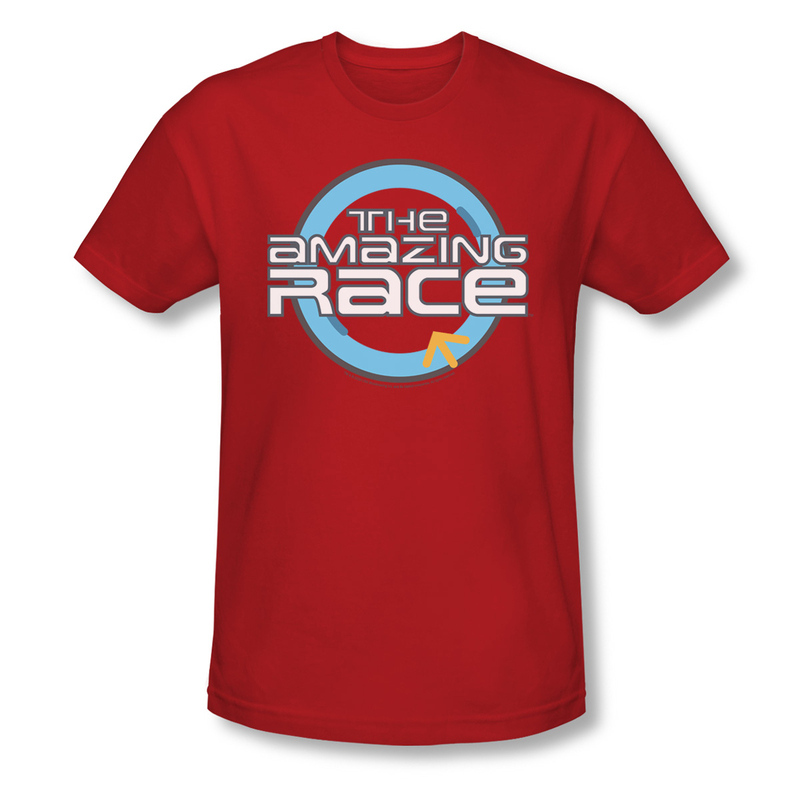 The Amazing Race TV show t-shirt is made of 100% cotton and comes in white, black or red in men's sizes small to XXL.